The Big Hearted Cowboys has partnered with Community Kitchen and Kidsport to present you with this great event. Big Hearted Cowboys has raised over $4,000,000 over the years and this year’s objective is to raise $150,000. All proceeds will benefit Community Kitchen and Kidsport. Various sponsorship opportunities and benefits exist to support our efforts. With your help, we can make a difference! 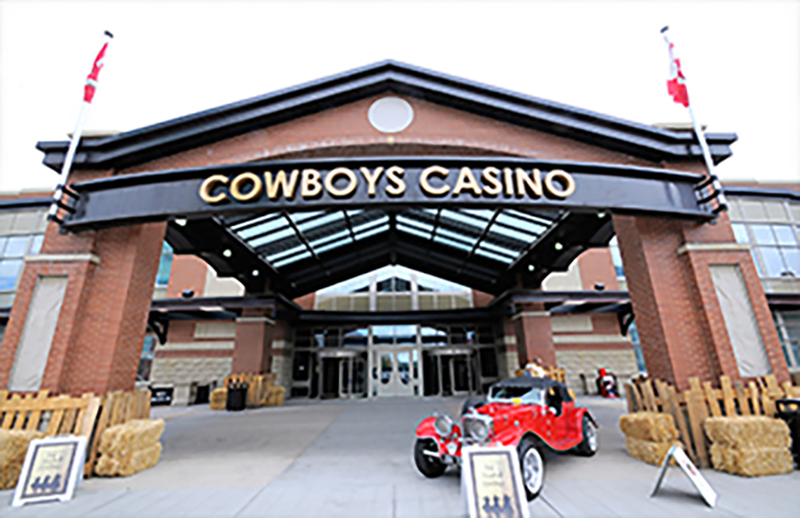 It’s your chance to meet some of the world’s best Rodeo Cowboys, Chuckwagon Drivers and Barrel Racers up close and in person. At the same time you can sample some lipsmackin’ appetizers and wash ’em all down with some bubbly beverages. Cuisine from Executive Chef Shaun Desaulniers from Trop Bar & Grill. 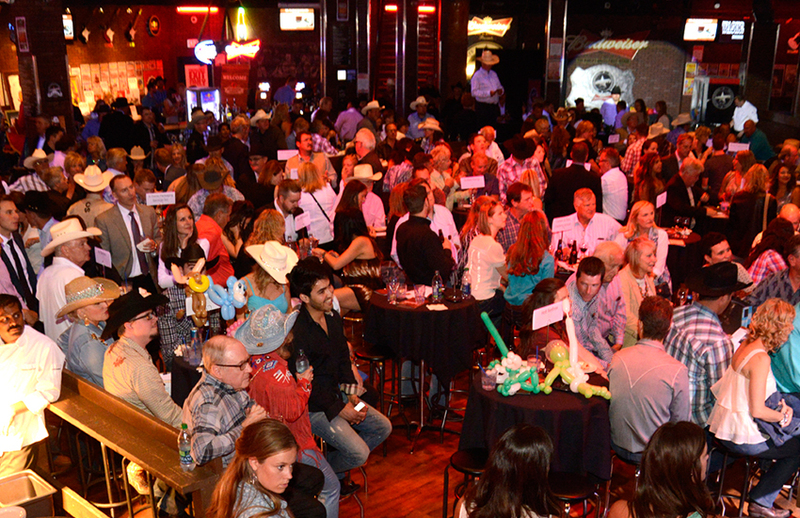 On Thursday June 20, 2019, Big Hearted Cowboys will un-officially kick off the 2019 edition of the Calgary Stampede…The best party you can have with your boots on! 24 years and going strong, please join us and help the Big Hearted Cowboys give back and support Community Kitchen and Kidsport! 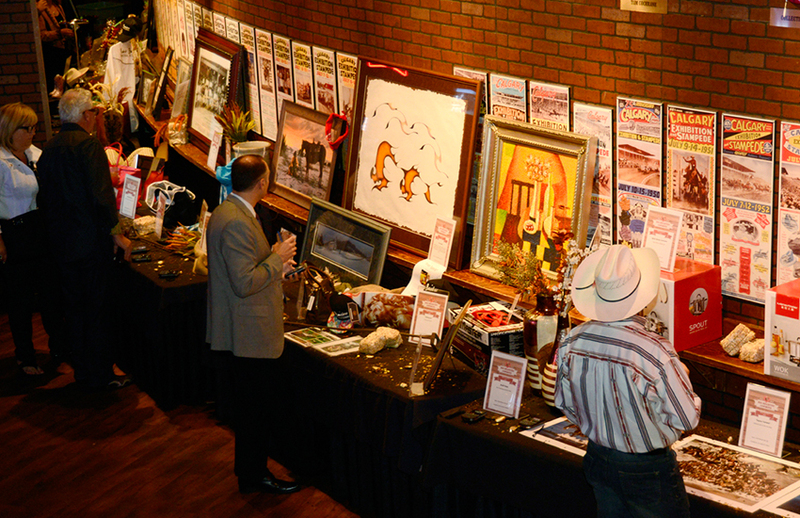 Cowboys Dance Hall will again host and be the major sponsor at this great fundraising event. With cuisine from Canvas Bistro, this party will definitely be the “go to” event of the Stampede season. The Big Hearted Mavericks Foundation and Big Hearted Cowboys will work together to support kids and families in Calgary and Southern Alberta. With your help we can make a difference in the lives of some of the kids who need it the most. The goal for this year’s Big Hearted Cowboys event is to raise $150,000 to benefit Community Kitchen and Kidsport. There are various sponsorship opportunites available (cash & gift-in-kind) to help support this great event. If sponsorship is not in the cards, the silent and live auctions have proven over the years to be on of the highlights of the evening. We invite you to help us by providing a unique item that we may place up for auction. Individual tickets are also available or purchase a table to help support this great cause!